Make way for LWRCI’s first direct-impingement AR — the IC-DI. For handling and control, the IC-DI comes with a Magpul MOE pistol grip and LWRCI’s own collapsible Compact stock. 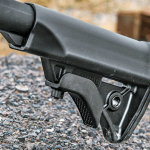 LWRCI’s new Angled Foregrip has a unique design and offers a QD sling point. 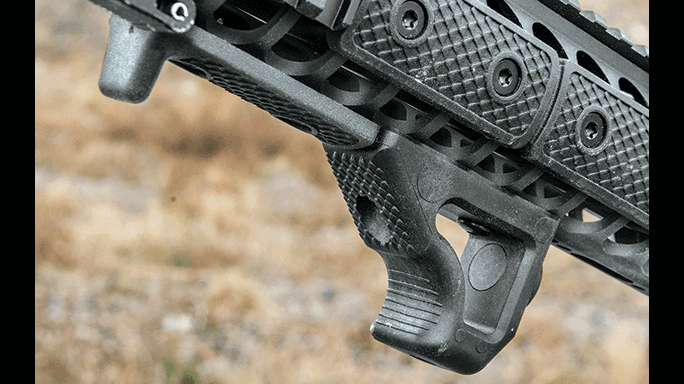 The Individual Carbine lower receiver features ambidextrous controls and an enlarged triggerguard for gloved fingers. 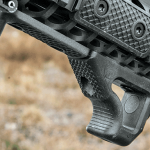 LWRCI’s Compact stock can be adjusted to six different length-of-pull positions. 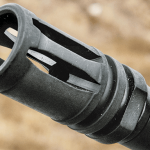 The barrel is capped with an A2 flash suppressor to help mitigate muzzle rise. 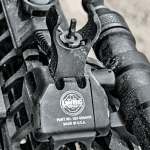 LWRCI’s cold-hammer-forged barrels are renowned for their durability and longevity, and the 16.1-inch tube on the IC-DI features spiral fluting for reduced weight. 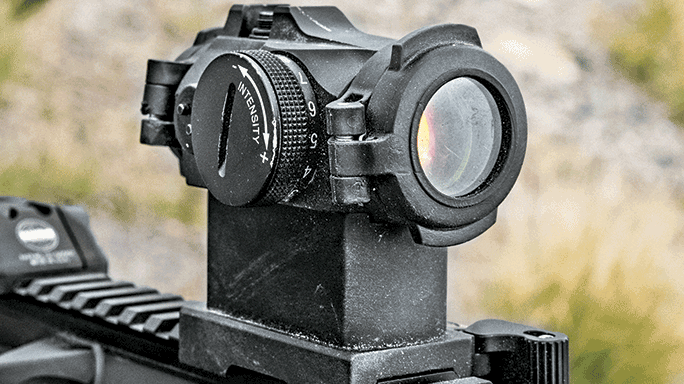 The rifle’s long top rail makes it easy to add optics like the Aimpoint Micro T-2 (shown). The author fitted his test rifle with LWRCI’s Skirmish front and rear backup sights. I have been using and testing LWRC International rifles for years. 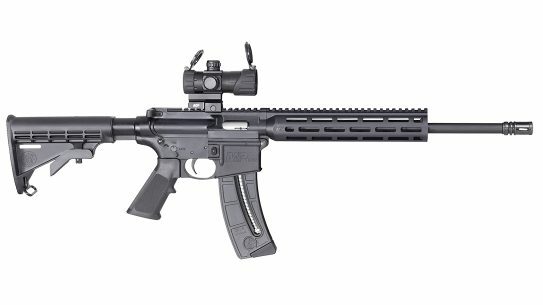 In fact, LWRCI created one of the first reliable piston-driven ARs, and these rifles are popular among LE personnel and working professionals. I deployed with an early LWRCI upper with a 10.5-inch barrel that proved rugged, reliable and accurate—something uncommon at the time. Early short-barreled ARs were not always dependable, especially when suppressed. 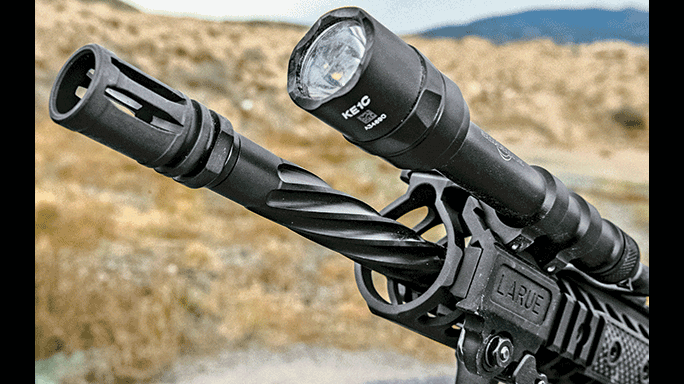 Built for hard use, that particular LWRCI upper was one of the most robust and ruggedly built I had ever seen or used. After a few years of hard use, I replaced it with the company’s new 6.8 SPC offering at the time, the Six8 platform, which seemed to resolve the magazine issues found in other 6.8 SPC models because it was created with help from Magpul Industries. 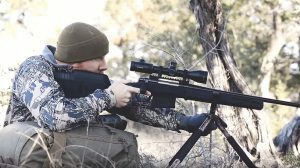 Now I’ve tested several Six8 rifles over the past few years, and they remain some of my favorites in just about any barrel length. I recently tested LWRCI’s IC-PSD variant of the Individual Carbine (IC) platform, which brought me back to the 5.56mm chambering. In short, I’ve tested several LWRCI rifles from 5.56mm to 7.62mm NATO, and they’ve all been built to work all the time and last a lifetime while doing so. All I needed was a direct-impingement (DI) rifle built to LWRCI’s same standards, and the new IC-DI is just that. 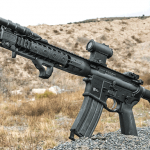 Piston-driven rifles are great—they bring things to the AR platform that most DI guns just cannot duplicate. 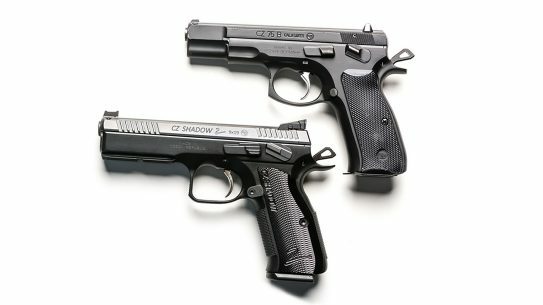 They work better with barrels shorter than 10 inches and handle suppression much more easily. But they are expensive, heavy and a tad more complex. 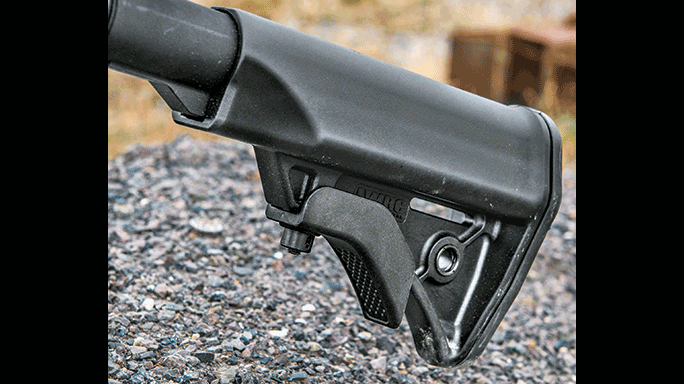 At the same time, many shooters don’t need to run carbines with short barrels or suppressors. 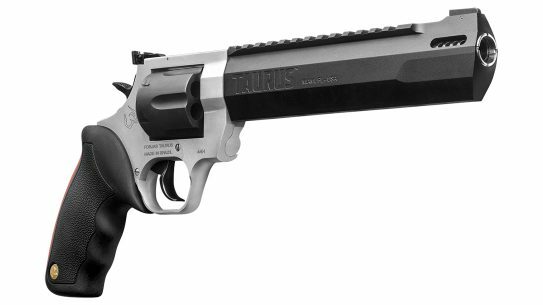 The vast majority of law enforcement applications are met quite nicely with a 16-inch barrel. 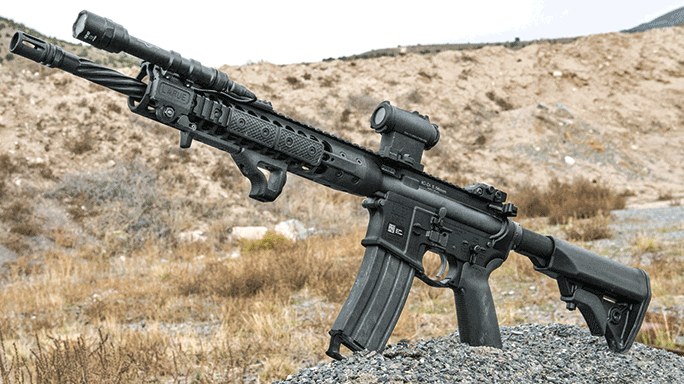 Simplicity in the field is critical, and nothing meets that need like a well-built AR using a DI gas system. 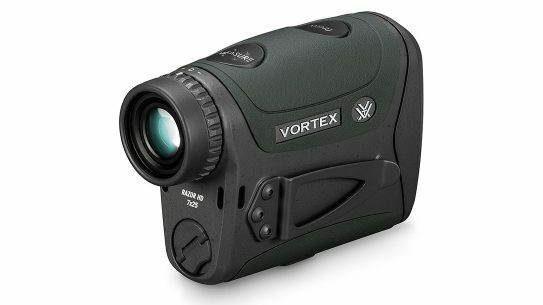 They’re lightweight and affordable, and many department armorers tend to be trained for DI systems. This is why the vast majority of ARs today are DI designs. 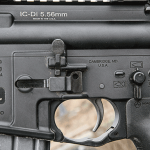 (PIP) to upgrade the existing M4 rifle. Phase II of the program involved the exploration of an improved bolt and bolt carrier design, with LWRCI submitting its own version. Ultimately, the program was ended in 2012 without adopting the designs submitted. Built from a high-strength super alloy, LWRCI’s enhanced bolt includes a fully supported bolt face, dual extractor springs, a larger extractor and nickel-Teflon plating. 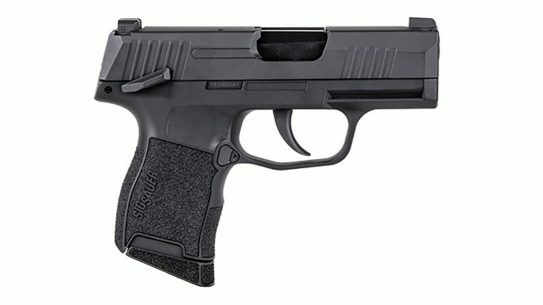 It sits in a strengthened carrier utilizing an integrated gas key and a nested firing pin retaining slot. Sand cuts improve the dispersion of dust and debris, and the nickel-Teflon coating resists fouling for improved overall reliability and longevity. It represents one of the best DI bolt carrier groups out there. 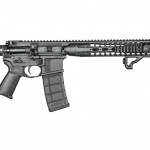 Consumer demand along with constant requests from dealers provided the impetus for a complete LWRCI DI rifle. 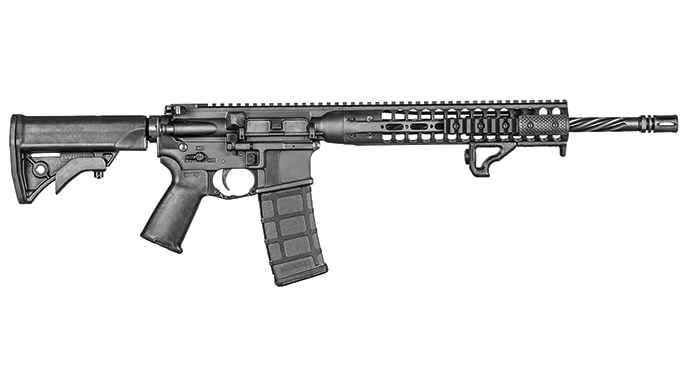 Many agencies, officers and contract holders wanted a more affordable LWRCI rifle with all of its strengths and advantages intact. Mating the new bolt group with the existing improvements of the IC platform provided what may just be the perfect carbine. 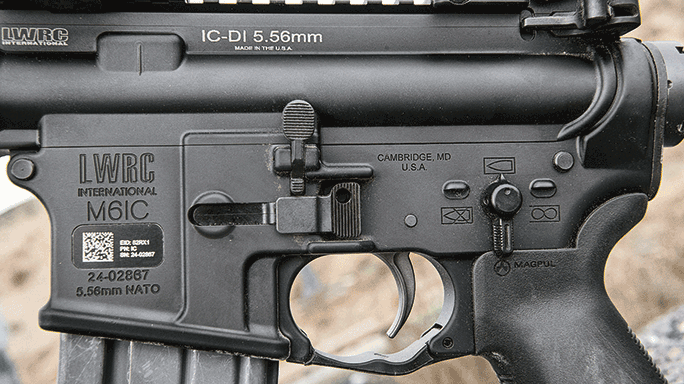 The IC-DI starts with LWRCI’s proven “double coined” upper and lower receivers, which are forged from 7075-T6 aluminum. They’re easily some of the strongest receivers you can buy. Like all IC rifles, the lower receiver sports ambidextrous controls and an oversized triggerguard. 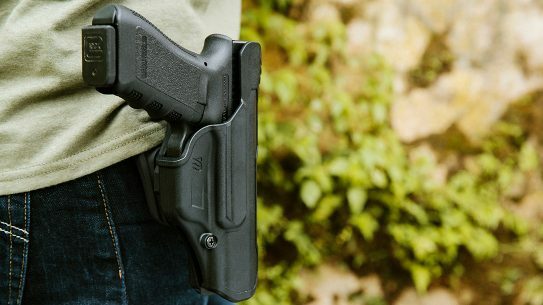 A Magpul MOE grip is installed for enhanced control, while the LWRCI Compact stock makes it easy to use the IC-DI while wearing plate carriers or other duty gear. 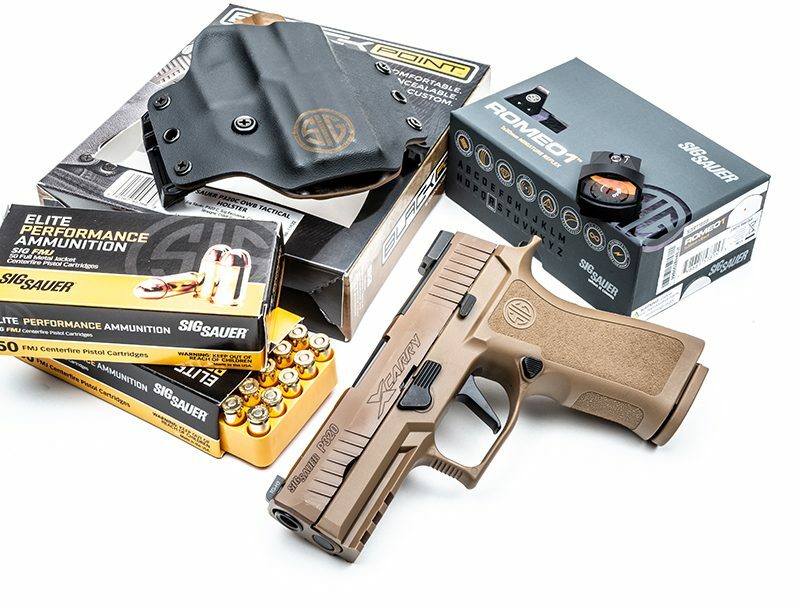 The lower’s internals, including the trigger, are mil-spec. The upper receiver features a 16.1-inch, cold-hammer-forged barrel with a 1-in-7-inch twist rate, M4 feed ramps and a 5.56mm NATO chamber. The barrel is also fluted for reduced weight and improved cooling. 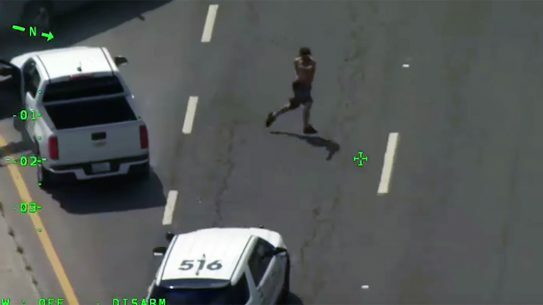 Out front is an A2-style flash suppressor. 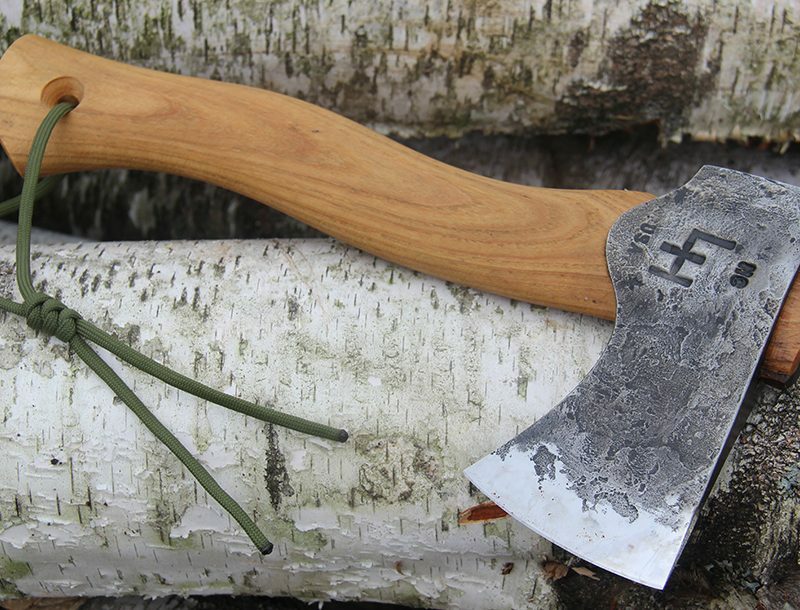 The barrel is made from 41V45 steel and coated in NiCorr for longevity and corrosion resistance. 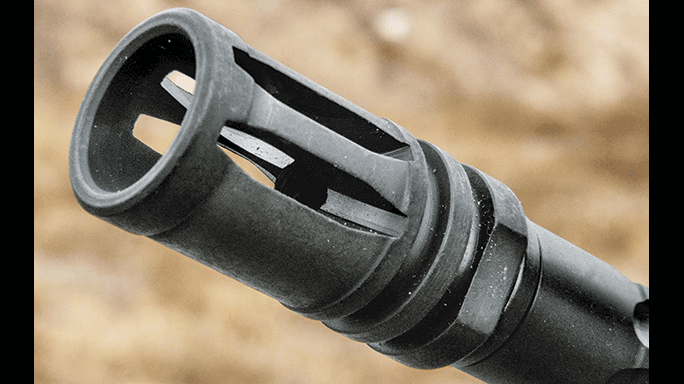 Gas is delivered to the enhanced DI bolt carrier group using a NiCorr-coated gas tube. 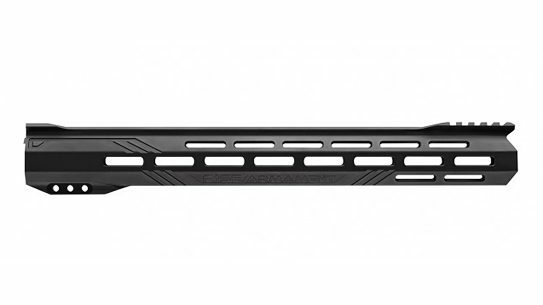 Surrounding the barrel and gas system is a slim, 15-inch handguard developed specifically for the IC-DI rifle. Attaching solidly at the receiver, it allows the barrel to float freely. Rails can be attached along the 3, 6 and 9 o’clock positions. 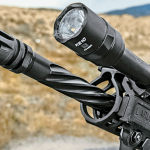 The continuous top rail facilitates sights and other accessories. Rail panels were provided with my test rifle along with the company’s Angled Foregrip. It also came with two accessory rails: a short one for lights or lasers and an angled rail that includes a QD sling cup. There is also a QD sling cup on the back of the Angled Foregrip. Each rifle ships with a single Magpul PMAG. 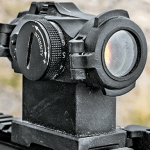 For most of the testing I used an Aimpoint Micro T-2 in a LaRue Tactical mount, which placed the LWRCI backup sights I added into the lower third of the T-2’s lens. I also added a SureFire Scout light in a LaRue Tactical light mount. To measure the carbine’s accuracy, I used a Leupold 1.1-8x24mm Mark 8 CQBSS scope in a Leupold mount. Finally, I added a Vickers sling from Blue Force Gear. Because I recently dislocated my trigger finger, I mostly tested the IC-DI from my off (left) side. Thankfully, the ambidextrous controls made it easy to operate the rifle. I only used my strong hand for the accuracy portion of the evaluation. But this did point out the trigger on the IC-DI. It is better than a typical mil-spec unit, but not by much. 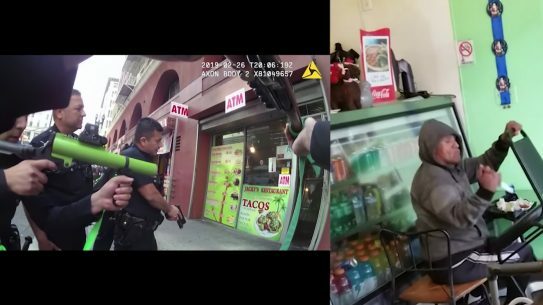 Many agencies require such a trigger, and it keeps the price down—it’s just not conducive group shooting. Still, I was able to produce groups under an inch, with the best measuring just over 0.6 inches using Barnes’ 70-grain TSX ammunition. The IC-DI was plenty accurate. 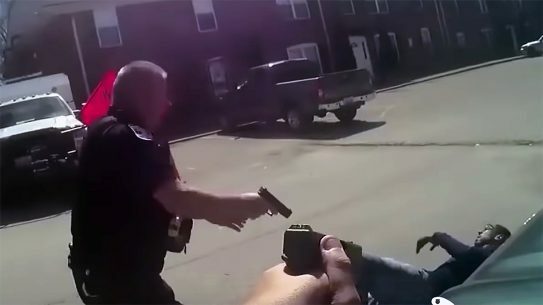 Moving to a nice two-stage trigger will likely improve things, but for a duty-ready rifle, this is more than adequate. 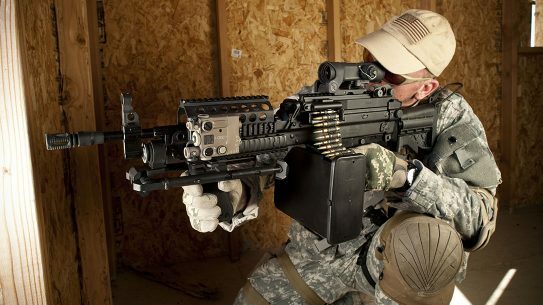 Donning a Velocity Systems plate carrier, the short stock proved invaluable. My arms are short to begin with, and standard stocks just extend my arms too far. LWRCI’s short stock makes it possible to keep the rifle squarely in my workspace for reloads and other manipulations. Again, having the ambidextrous controls was a boon, and it was good practice to primarily use my left side. Having the bolt release on both sides allowed me to use a couple different reloading methods. After a couple hundred rounds, I could use the carbine pretty smoothly. It also ran well inside a shoothouse, and I used the SureFire light with a tape switch mounted on top of the handguard for easy access. Having the light on the left side also meant that it cleared obstacles first when working around corners. Moving around my FJ Cruiser took a bit of work considering I’m used to resting my left side on the bumper, for example. Once again, the ambidextrous controls really helped. It was possible to operate the safety easily. The safety levers are the same size on both sides of the receiver, making the transition much easier. 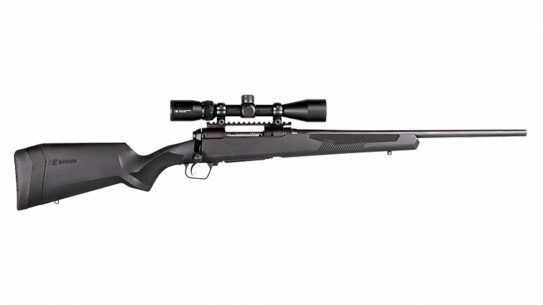 Shorter safety levers are great for precision rifles, but not when you need to reach them with your off-side thumb. It took some practice, but after a couple of runs I got the hang of running the IC-DI from my left side, making me quite confident that I could use this rifle effectively in any condition. The IC-DI never suffered a single malfunction. 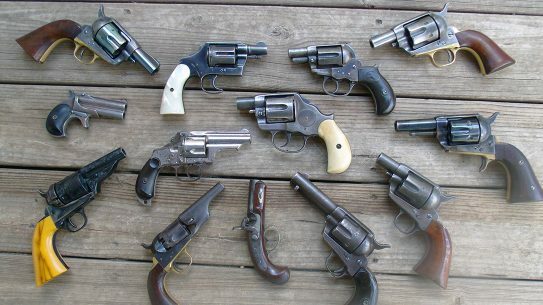 The ejection patterns were incredibly consistent over several types of ammunition. Even in less conventional shooting positions, brass never hit me in the face. Also, LWRCI’s Angled Foregrip is the best I’ve used so far. It provides excellent control while serving as a stable support against barricades and other objects. I plan on using it with other rifles. 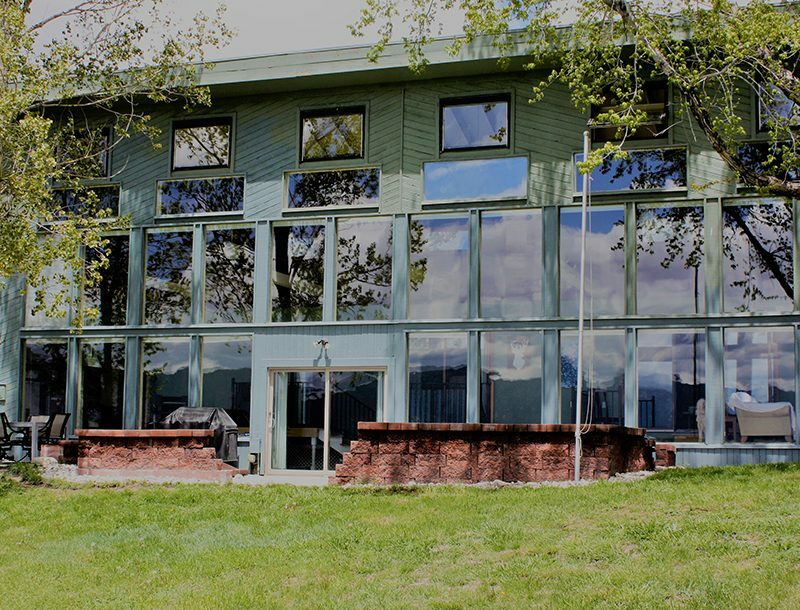 LWRCI is offering the IC-DI for $1,600, which is comparable to other top-tier ARs. And, this model is as good as any top-tier AR I have tested. Short of a custom rifle, it just does not get much better than this. Everyone has their preferences when it comes to features, but everything on this rifle is top notch. 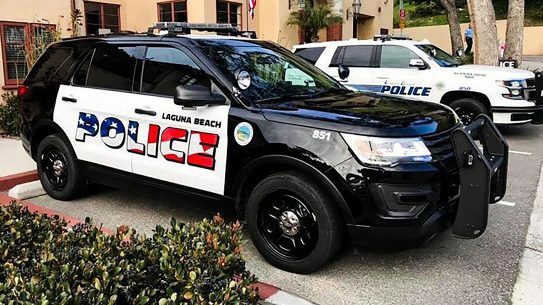 More importantly, it is built like a tank with a robust gas block, a cold-hammer-forged barrel, forged receivers and an enhanced bolt carrier group. 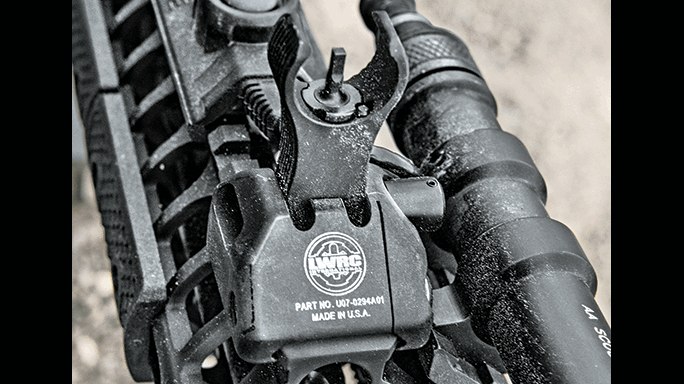 It’s obvious that this rifle was built for those whose lives depend on its operation. If that’s you, make sure you check out the LWRCI IC-DI. For more information, visit lwrci.com or call 410-901-1348.